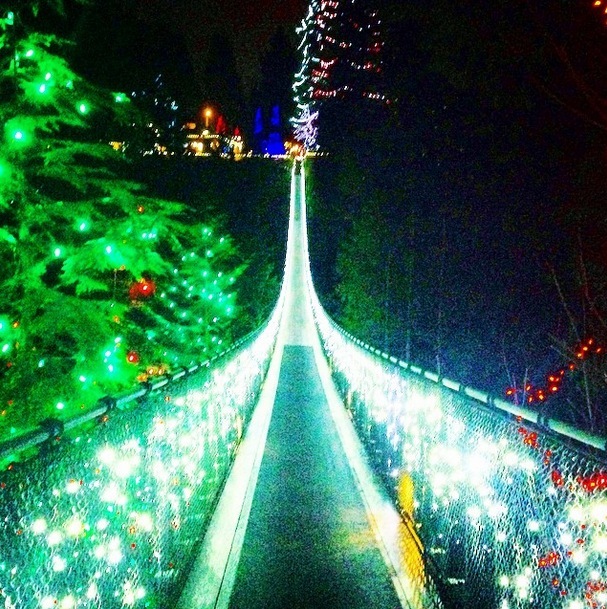 lat year I had a post about the Top 5 Christmas Attractions in Vancouver, which is still valid. However, given that this year I have already covered the Vancouver Christmas Market, I decided to focus solely on the Christmas Lights in Vancouver this time around. 5. 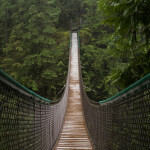 Canyon Lights at Capilano Suspension Bridge (North Vancouver). Admission: GA $32.50, discounts available for youths, seniors and kids. Family pricing available. I have not been on the Capilano Suspension Bridge during the Winter months per se for a number of reasons, overpriced and overrated being among of them; but, alas, there are lights; and, therefore, I oblige by adding this to the list. 4. 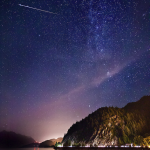 Bright Nights in Stanley Park (Downtown Vancouver, Stanley Park). Admission: by donation (benefiting BC Professional Firefighters’ Burn Fund). 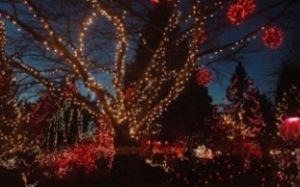 Stanley Park Bright Nights are really nice! There are not a whole lot of people, the lineups are not that huge, and the lights are really pretty. Admission by donation is also a nice touch. 3. 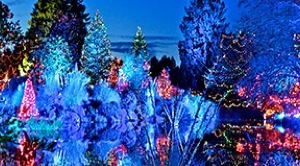 Van Dusen Festival of Lights (Vancouver, Shaughnessy). Admission: GA $15, discounts for youths, seniors and kids. Family pricing available. 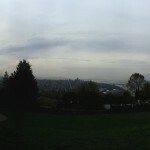 My first visit to Van Dusen was back in 2011, and I have visited it every year ever since. The admission isn’t hurtful, the park isn’t that busy; and there are so many paths! The only downside is that the garden is in an odd location with not a lot of transit access, and unless you are driving, getting there may be a bit tricky. 2. 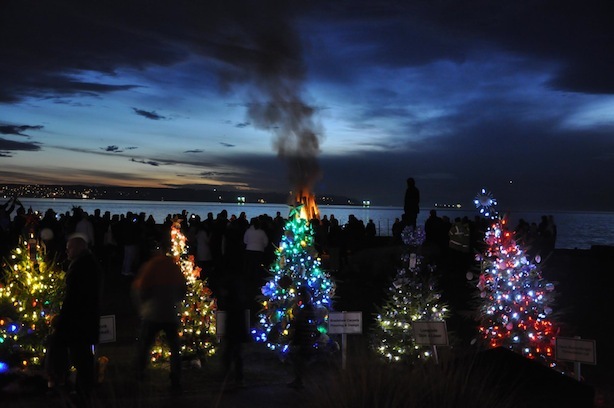 Dundarave Festival of Lights AKA The Forest of Miracles (West Vancouver, Dundarave). Admission: Free. Donations are encouraged (benefiting The Lookout Society’s North Shore Shelter). This will be my first time at the West Van’s Lights display – I just had no idea that there was something of the kind. 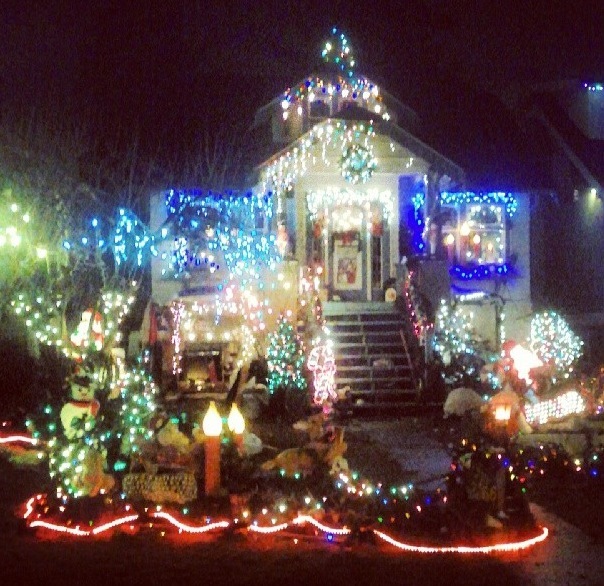 For better or worse, this is the least popular Christmas Lights display, as far as I am concerned. Interesting-looking nonetheless; I am planning on visiting it over the weekend, if the weather permits. Trip report will follow. 1. Trinity Street Lights (Vancouver, Hastings-Sunrise). Admission: Free. Donations are encouraged (benefiting The Bloom Group, helping Downtown Eastside homeless). Trinity Street Lights are my absolute favourite. They are quiet, tasteful, and within a 20 minute walk away from my home (a little more if Maria decides to wear yet another one of her 1000 high heels). What started as a friendly competition between neighbours, turned into a fairly famous display, and a lot of people come to see it. One thing that needs to be mentioned: DO NOT PARK ON TRINITY STREET IF YOU DECIDE TO DRIVE THERE. Local residents have to deal with the high foot traffic already, so be a sport and do not abuse their generosity by parking in their spots. There is plenty of parking available on the nearby streets.